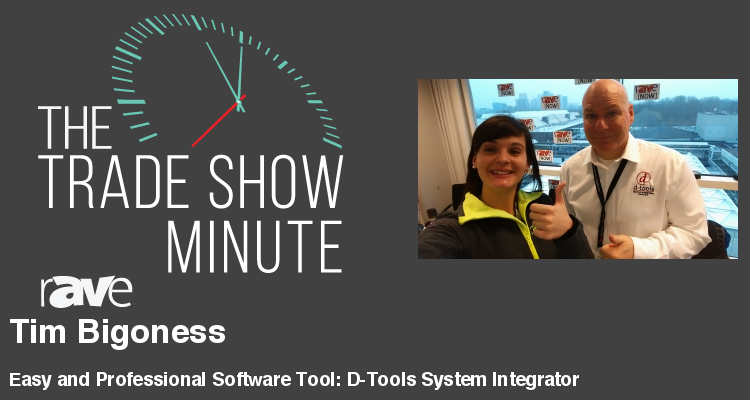 Catch Tim Bigoness and Victoria Barela as they discuss D-Tools‘ experience at ISE 2017. At the booth, the company works with a number of partners that compliment the automated home, such as with furniture, audio, and screen companies, in order to demonstrate how the new D-Tools System Integrator software works with their products. The software focuses on building a quick, easy, and professional solution for proposals, system design, and project management. Demonstrations were offered in the booth, but in case you were not able to make it to ISE 2017, check out http://www.d-tools.com to try out the 30 day trial of the software.